The National Energy Regulator of South Africa (Nersa) will announce whether or not it will approve Eskom’s proposed hike of electricity tariffs on February 25. The hearing for Eskom’s regulatory clearing account (RCA) concluded on Friday, February 5. The purpose of the RCA application is to recoup R22.8 billion in revenue adjustments and cost recovery, based on Eskom’s 2013/14 financial statements. The utility was nailed for shaking down consumers during already troubled economic times, at last week’s public hearings. The mining sector, one of our country’s biggest power consumers, argued that the application was unreasonable, considering the current state of the economy. As things stand, the inflation outlook is at risk of a high electricity tariff. Eskom justified its application for an electricity tariff hike on “a changing environment and assumptions”, following Nersa’s previous tariff decision. However, Eskom customers remain justifiably unsympathetic. 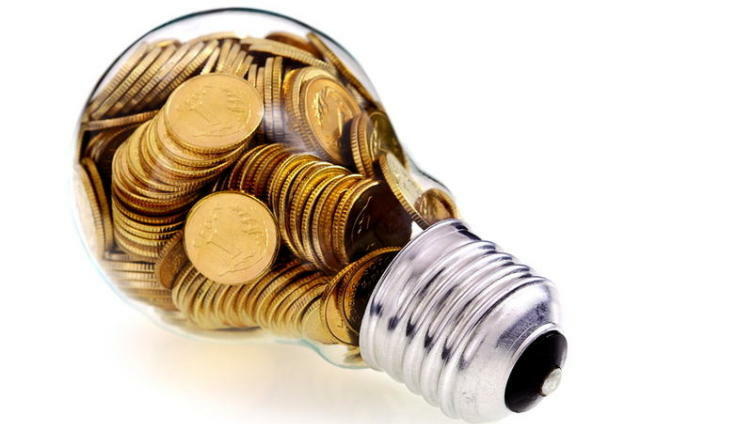 The financial wellbeing of Eskom is inseparably tied to that of its customers. Unreliable, unpredictable and uncompetitive electricity has compromised Eskom’s customer base, by undermining their viability. Businesses are rendered uncompetitive as a result of high electricity prices. Furthermore, electricity use has regressed to 2007/8 levels, indicating fewer business consumers. Consumers will pay more for electricity and businesses will face a further decline in demand. Weak demand will persist into 2018/19, revenue will suffer and electricity tariffs will continue to rise in this way. Eskom cites lower electricity sales as one of the drivers behind its application. Other motives include the running costs of the open-cycle gas turbines (OCGT). The utility claims it made extensive use of the OCGT plants, as a preventative measure against load shedding. Prominent companies, businesses and organisations have pled with Nersa to decline the application. As a further electricity tariff hike could have a profoundly negative impact on productivity, labour costs, jobs and capital investment. Peter Turner, the senior vice-president for technical services of Sibanye Gold said the major mining company was already under pressure, due to increased costs and decreased production. Sibanye Gold uses 1.6 % (481 megawatts) of Eskom’s electricity yield. Last year, Sibanye Gold’s electricity costs totalled R3.1 billion. Over the last 10 years, the cost of power has risen relentlessly for Sibanye Gold. A stable, dependable power supply and reasonable input costs are essential for unlocking the value, and ensuring the sustainability of South African gold. Since 2006/7, electricity tariffs have risen by 250%, according to Mark Krieg, executive director of the Aluminium Federation of South Africa. Load shedding and above-inflation price escalation have significantly hindered the aluminium industry. The mining sector is an energy intensive industry, as such, it relies heavily on an affordable power supply. The most detrimental effect of all is, of course, diminished predictability and certainty of electricity tariffs, which discourages investment – a considerably harmful upshot in a time of dangerously low economic growth.